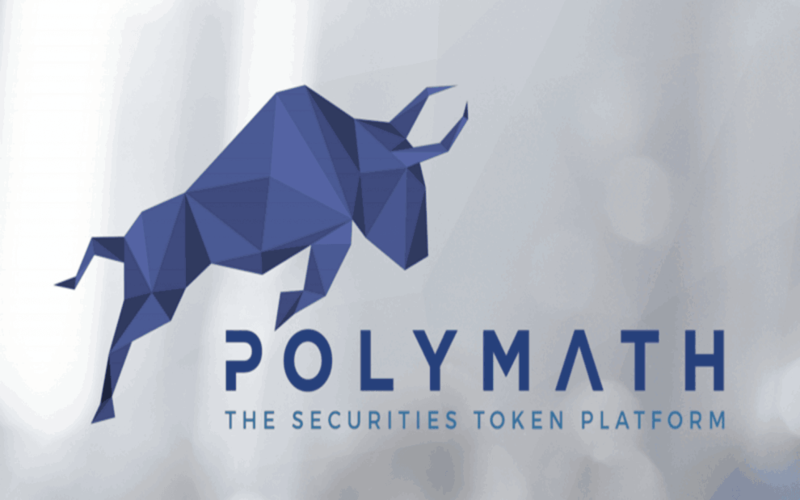 Polymath is a security token platform which is different in many ways from that of the other commonly known token platforms. The Polymath platform, at the time of issuing digital securities, ensures that the same is done in compliance with all the government regulations and policies. The platform has a regulatory framework that is very well established, and offers equity in a company, unlike the regular ICO platforms which create utility tokens. Polymath ensures compliance with the KYC and AML guidelines and other legalities governing the securities market. In the years 2017 and 2018, a number of ICOs across the globe faced the heat from government regulators. In STO (Security Token Offering) platforms, users acquire an equity stake in the company, unlike the ICO (initial coin offering) platform. Many blockchain projects earlier had experienced legal issues since their networks, foundations, and tokens were being used interchangeably. According to a report which was released, as on November 19, 2018, the estimated total supply of the Polymath amounted to 1,000,000,000 of which the supply of Polymath in circulation amounted to 286,737,107. The Polytoken reached its peak price of $1.59 on February 19, 2018. The Polymath’s native token is a utility token itself, although it enables security offerings. This is because, Polymath having created the ST-20 token standard, they are staked using POLY, which is an ERC-20 token on the Ethereum blockchain. The Polymath ICO was reportedly the first to register itself with the Securities and Exchange Commission (SEC) and be fully SEC compliant. The company succeeded in raising over $59 million from accredited investors through a private token sale. After that, the company paved the way for many others in the crypto companies to follow. The estimated quantum of POLY traded daily amounts to approximately $4 million, and it is being backed by some cryptocurrency exchanges, some of which include CoinZest, Upbit, Binance, Bittrex, Huobi, and LATOKEN. Being an ERC-20 utility token, POLY has an added advantage, since any ERC-20 compatible wallet can support it. Some of these wallets include Ledger’s hardware wallets and MyEther Wallet. While setting up a business, huge sums of money are required to be invested. Sometimes it takes months or even years for the company to become profitable. One of the sources of raising capital is by issuing shares of the said company. These shares give investors the right to vote, profit sharing, etc. It goes without saying, and an unregulated market will bring bad actors. In the year 1929, the New York Stock Exchange was filled with overvalued stocks with no real backing. The stock market crashed in October 1929, and that led to the Great Depression. The Economic downfall led to the formation of the SEC which is regulated by the Securities Exchange Act 1934 whose main focus is on securing the interests of investors.